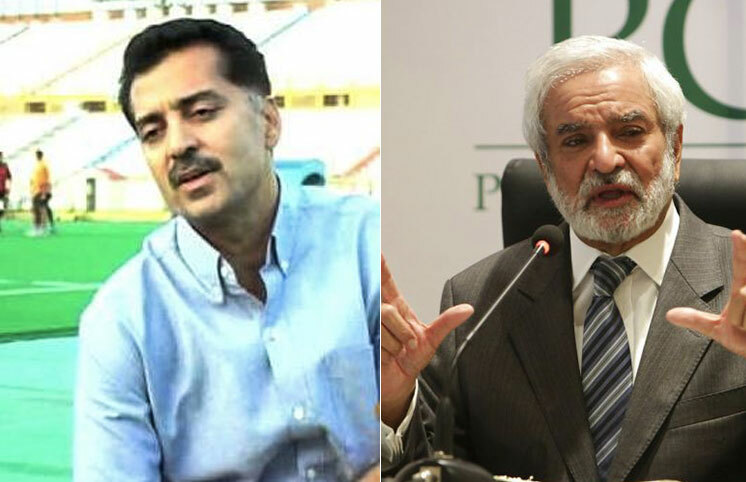 Pakistan Hockey Federation will look to seek help from the Pakistan Cricket Board as hockey team’s manager Hasan Sardar and coach Tauqeer Dar will meet the PCB chairman, Ehsan Mani. 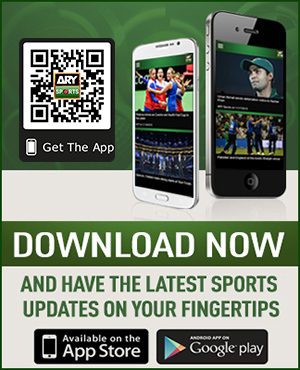 According to sources, the team manager and the head coach will meet the PCB Chief on Thursday to enlighten him about the financial issues of Pakistan’s hockey players. The team manager and the newly appointed head coach of Pakistan’s hockey team are likely to appeal Ehsan Mani to help them in this regard. It is important to mention here that Ehsan Mani is also the head of Prime Minister Imran Khan’s formed task force for the development of sports in the country.